When Rolex launches a new watch, you know. 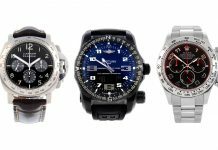 When TAG Heuer, Hublot or Zenith launch a watch, you know. When a small independent watchmaker launches a watch however, chances are it won’t even make a ripple in your timekeeping pond, no matter how exceptional – or exceptionally daft – it may be. 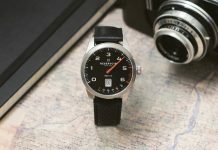 Well, horological hipsters as we are, here are some of the coolest recent launches from some spectacular independent brands. You’ve probably never heard of them. 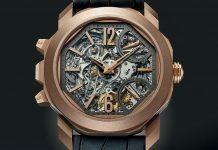 Share the post "The Best Indie Watches of Baselworld 2019"